In our second episode, we explore how modular pavement — which would allow us to embed technologies into our streets — could transform our cities. 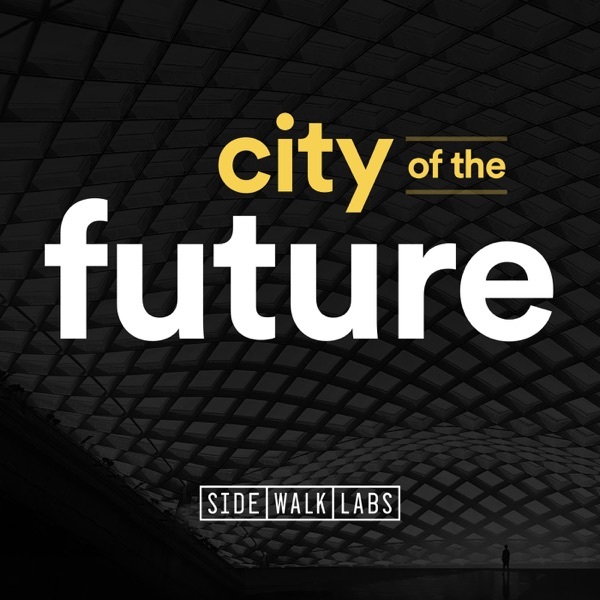 We talk to Tim Allen, co-founder of a start-up working to make pavement warm up and melt snow (Arctic Heat Technologies); Thierry Sedran, the father of "removable urban pavement"; and Chris Sitzenstock and Cara Eckholm of Sidewalk Labs. City of the Future is produced by Benjamen Walker and Andrew Callaway. Our hosts are Vanessa Quirk and Eric Jaffe. Mix by Sharif Youssef. Music is by Adaam James Levine-Areddy (check out his band at amsterdamlost.com). For this episode, we also used two songs from the Free Music Archive: "Battle of Pogs" and "Ending" by Komiku. Art is by Tim Kau. Special thanks to all who made this episode possible: Kara Oehler, Claire Mullen, Tim Allen, Thierry Sedran, Chris Sitzenstock, and Cara Eckholm.